The new feature will make use of AI processing functionalities and will offer a wider movie aspect ratio of 21:9. Huawei's recently launched Mate 20 series is one of the best flagship lineup available in the market. 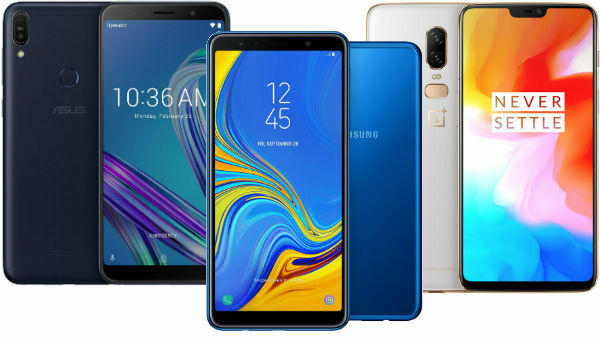 While both the Mate 20 and Mate 20 Pro were announced at back in October at an event held in London, the devices are expected to be launched in India on November 28, 2018. 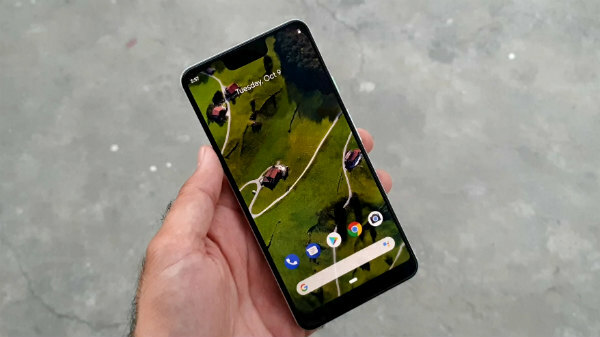 Both the smartphones packs some top-notch features such as taller displays, Kirin 980 processor and more, Now, the Chinese tech giant has some great news for the movie enthusiasts. 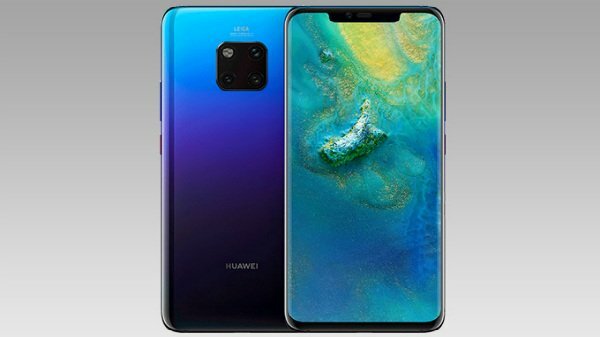 Huawei has announced that it will soon be introducing AI-powered real-time Cinema feature for the company's Mate 20 series in the country. As for the functionalities of the AI-backed real-time Cinema feature, it will identify and isolate the colors of the subject and in order to do so, it will desaturate the other elements present in the frame. The new feature will further offer various pre-sets such as AI Color, Background Blur, Suspense, and Vintage. The company has further revealed that the Mate 20 Series will come with the ability to fine-tune the hue and make adjustments to the saturation and brightness while a user is recording any video. Huawei has revealed that the new feature will make use of AI processing functionalities and will offer a wider movie aspect ratio of 21:9. This aspect ratio will be available for both the Huawei Mate 20 and Huawei Mate 20 Pro and will deliver an enhanced movie-watching experience on the device. In terms of display the Huawei Mate 20 sports a 6.53-inch IPS LCD display which offers a screen resolution of 1080 x 2244 pixels, the Huawei Mate 20 Pro features a 6.39-inch AMOLED display with a screen resolution of 1440 x 3120 pixels. Powering both the smartphones is company's in-house Kirin 980 SoC. While the processor on Mate 20 is coupled with Mali-G76 MP10 GPU, the Mate 20 Pro's processor is paired with Mali-G72 MP10 GPU. The Mate 20 is available in 6GB RAM and 128GB of onboard storage which can be further expanded up to 256GB via microSD card. The Mate 20 Pro is available in 6GB/8GB RAM and a storage option of 128GB/256GB. The internal memory on the Mate 20 Pro is also expandable up to 256GB via microSD card.